Ceci Connolly, president and CEO of the Alliance of Community Health Plans (ACHP), joins Chris Grant in the latest episode of the Permanente Medicine Podcast to elaborate on her early career as a journalist and explain how it fostered a passion for transforming the U.S. health care system, leading her to pursue leadership roles with health care organizations. 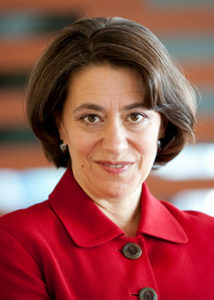 Connolly began her career as a national correspondent for the Washington Post, covering six presidential campaigns and numerous natural disasters, later transitioning to thought leadership roles at two international consulting firms. 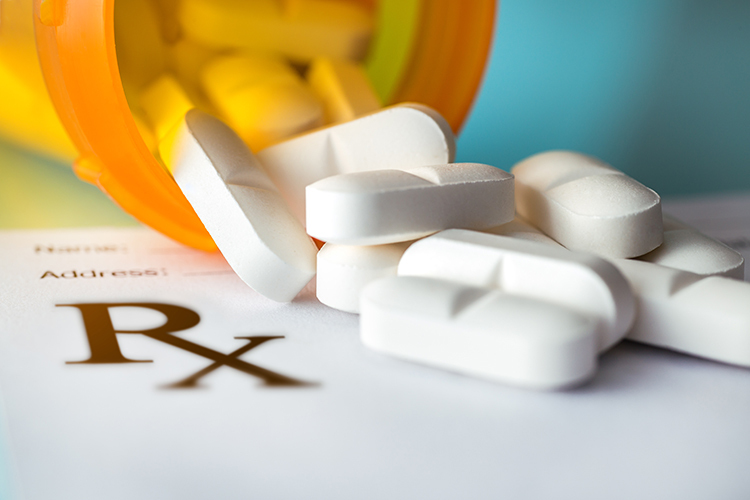 In her current position at ACHP, Connolly works with some of the most innovative executives in the health sector to facilitate and improve the delivery of high-quality, evidence-based, affordable care. 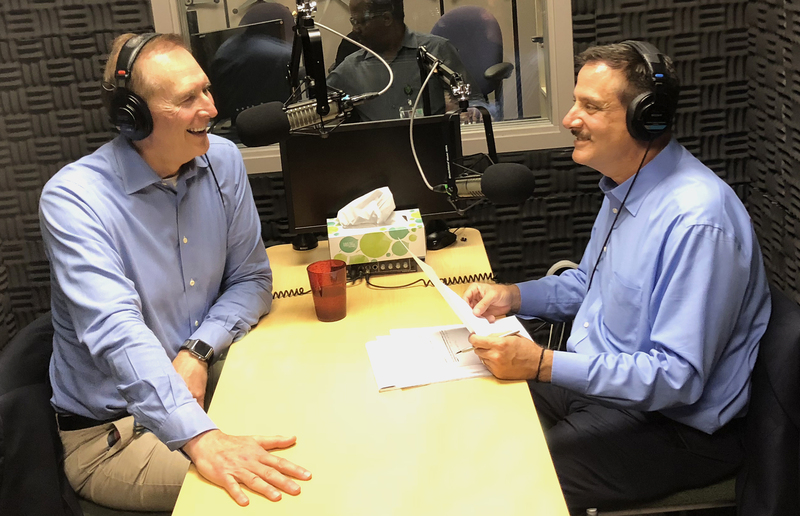 This latest podcast is part of an ongoing series hosted by Grant, executive vice president and chief operating officer of The Permanente Federation. 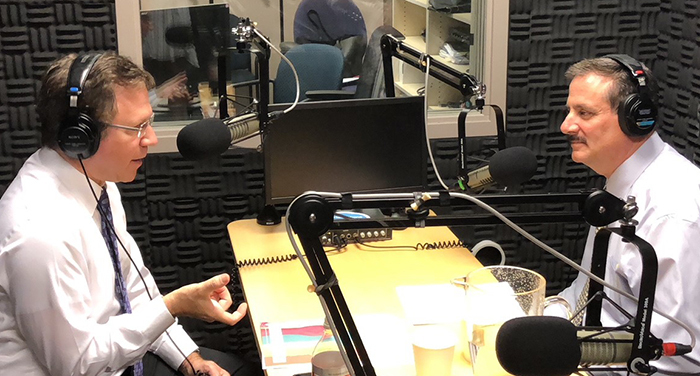 In the episode, Connolly also shares insights from ACHP’s latest research study, “Accelerating Adoption of Evidence-Based Care: Payer-Provider Partnerships,” which demonstrated that when high-performing health plans collaborate closely with health systems and communities, evidence-based decision-making increases. Grant and Connolly discuss how increased collaboration and partnership between health plans and physician groups – facilitated through consensus building, enhanced transparency, aligned incentives, real-time data, and trusting environments – accelerates dissemination and adoption of evidence-based interventions and leads to better patient outcomes. 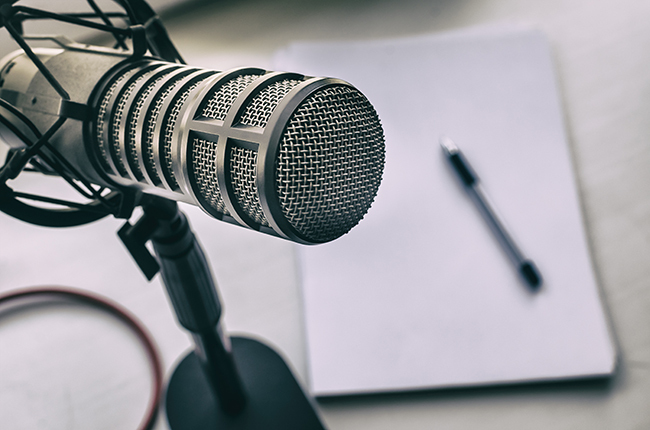 The Permanente Medicine podcast aims to bring some of the brightest minds together to discuss how to address current challenges and prepare for the future of medicine and care delivery. To contribute to the ongoing national dialogue on the future of health care, Grant will be inviting Permanente physician leaders and other prominent industry leaders to join him on a quarterly basis for these discussions. Listen to the podcast below, or download it on iTunes or Google Play. Connect with Ceci Connolly on Twitter at @CeciConnolly and Grant at @cmgrant.